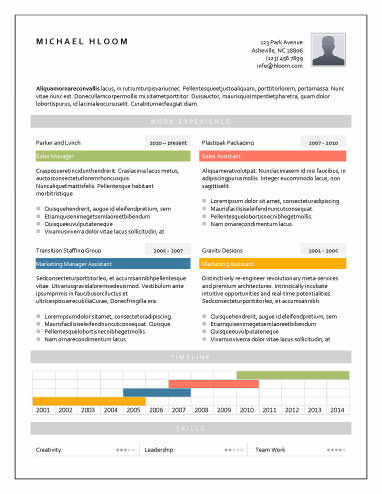 Looking for even MORE free modern resume templates? We’ve added an updated list for 2019, here. 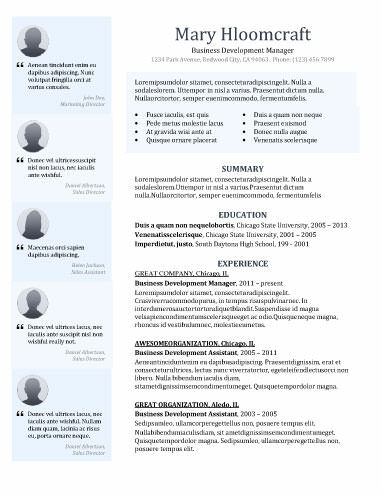 You’ve heard it time and again: when you’re applying to jobs you should customize your resume for the position. 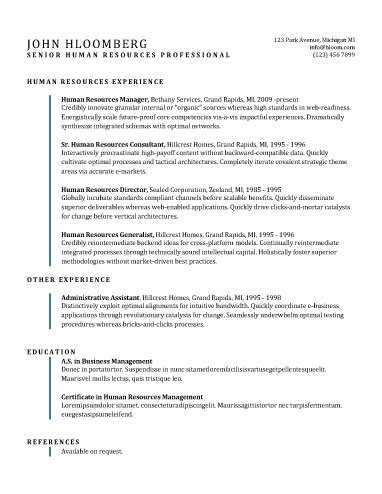 If you’re applying online, using the right terms can help your resume make it through the “black hole” of hiring and into the hands of a real live human. 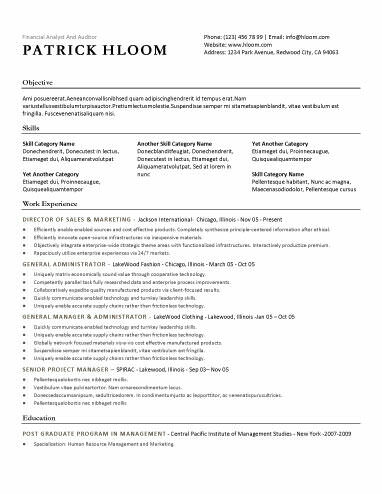 But even if your resume lands on a hiring manager’s desk (or computer desktop! ), you still don’t have a long time to make a good first impression. 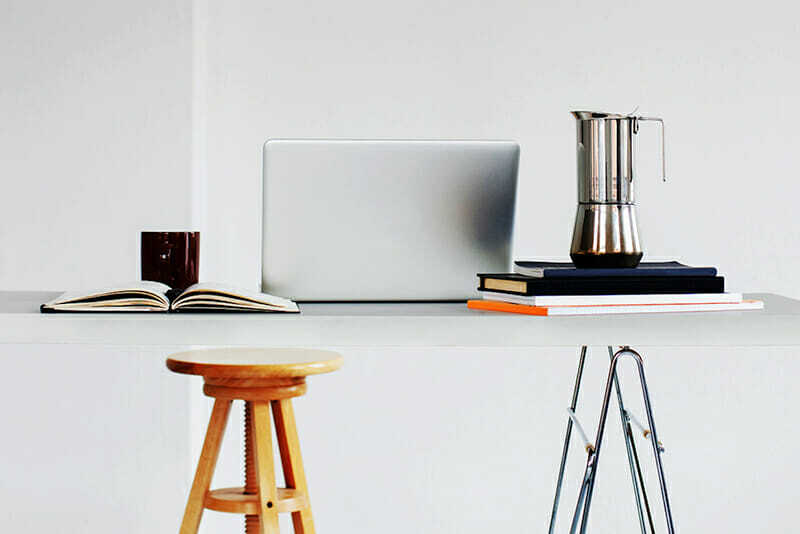 Most hiring managers look at your resume for an average of six seconds—if you’re like me that’s probably less time than you spent scrolling through Instagram to procrastinate getting out of bed this morning. So, how do you make it a memorable six seconds? 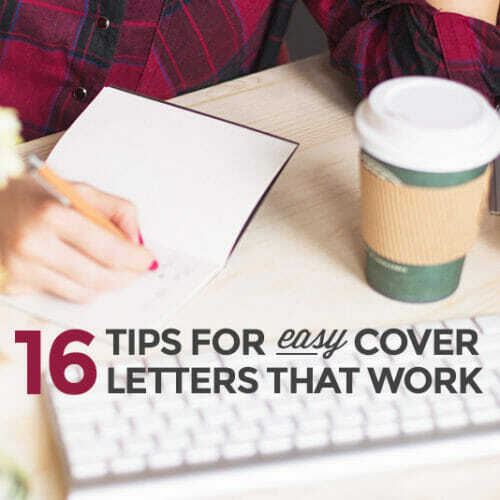 Let’s cover some of the best resume tips for 2018. The first thing that will grab that manager’s attention? 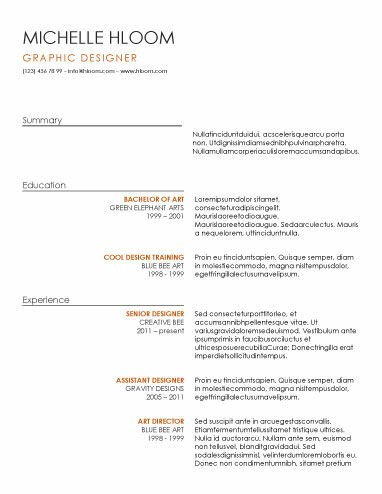 The design—something you can handle easily with free modern resume templates. Think about it. 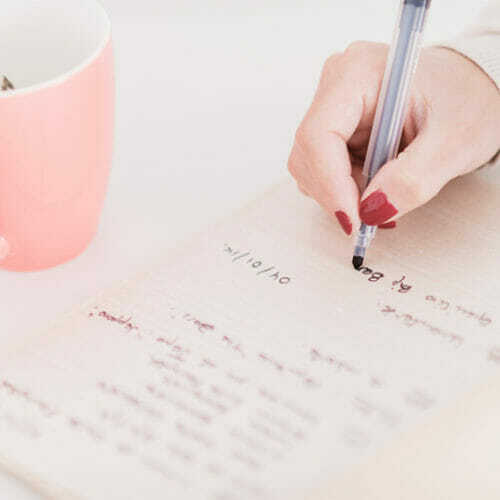 Would you rather peruse a garbled mess of size 9 font with no paragraph breaks, or a well-spaced, visually pleasing, one page resume template that’s easy and simple to skim? 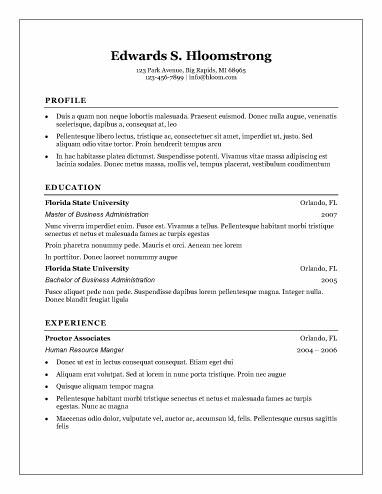 Like it or not, your resume design can make a big difference when it comes to getting noticed, and that means skipping the simple resume format in Word and giving your resume a revamp with a modern resume template. 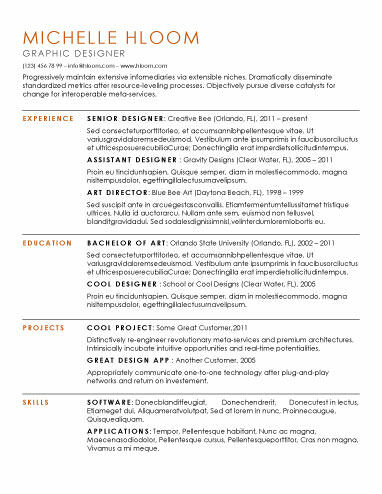 But when it comes to adding fancy designs and layouts to your resume, you need to be careful. 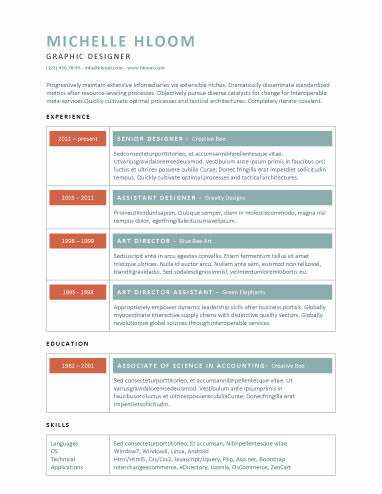 Just like you wouldn’t show up in jeans to interview for a position at a law firm or in a suit to interview at a startup, remember that your resume design should fit the company culture and the type of role you’re after. 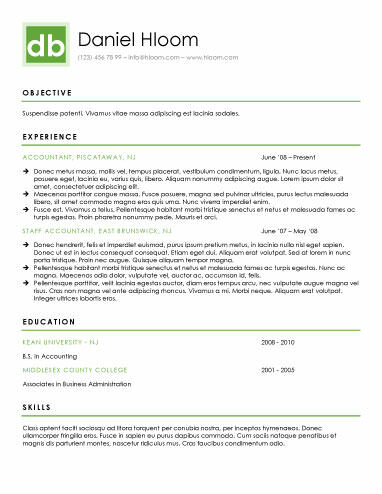 As a rule, if you’re applying for a corporate job your resume should be simpler than if you’re applying for a job at a startup. When in doubt, pink and scented is not the way to go. (Sorry, Elle Woods.) 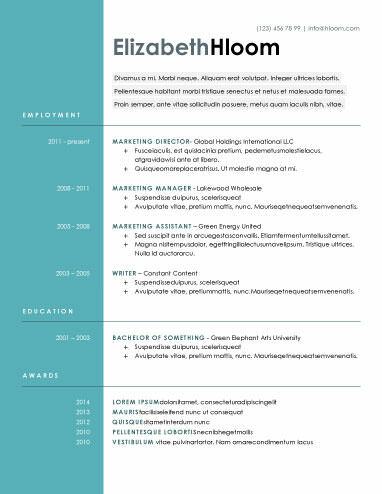 And if you’re applying for a “creative” role, don’t be afraid to show off your creativity with your modern resume template. 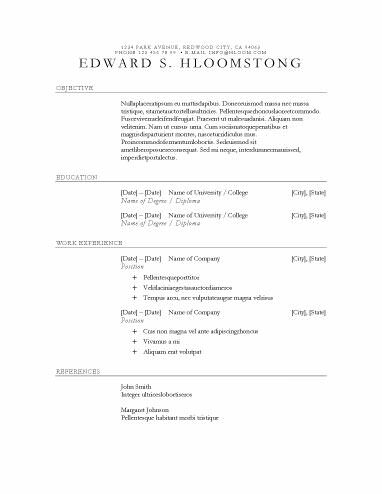 To help, I’ve collected 15 free modern resume templates you can download right now, organized into sections so you can find a modern resume template perfect for a job that’s more cubicle than open office and vice versa. 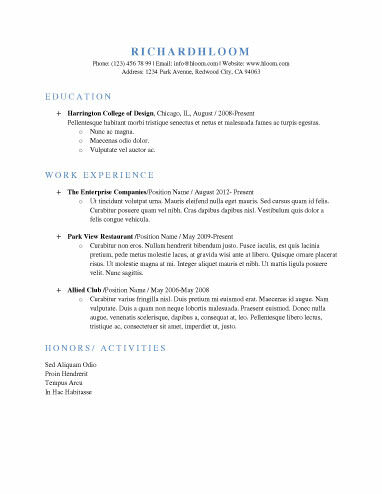 If you google free modern resume templates you get thousands and thousands of results. 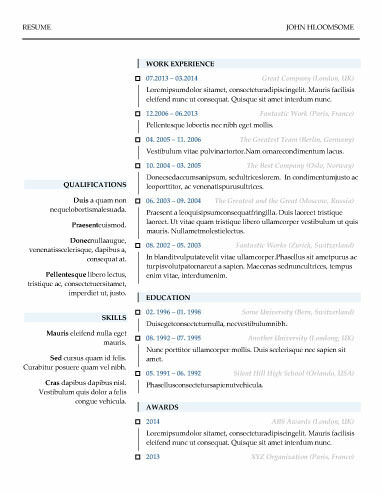 When you’re searching for a job with a full-time job (and a social life!) 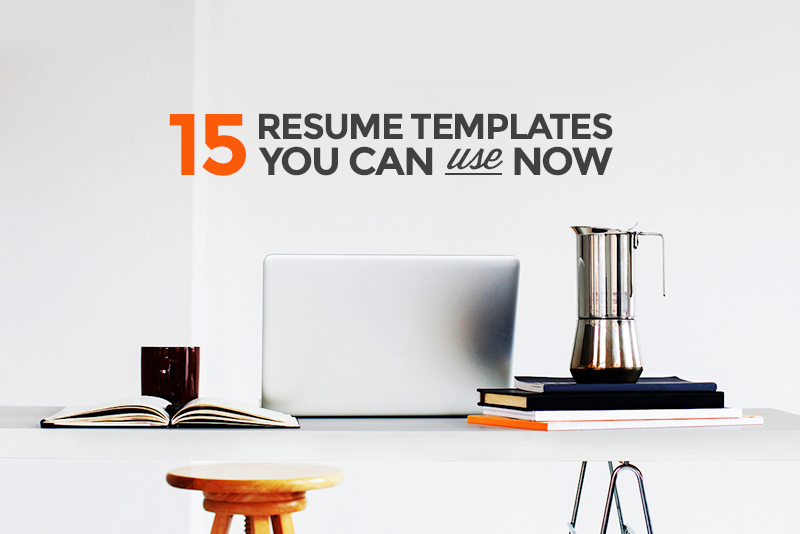 you don’t have time to click through each and every one page resume template. 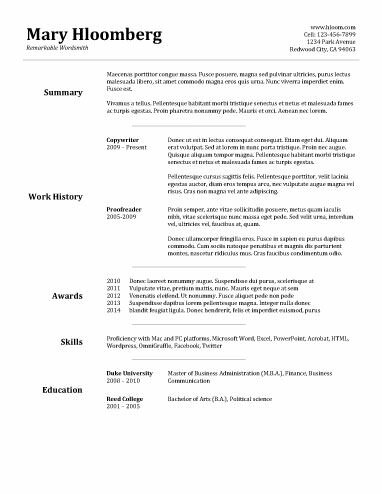 I hope this simplified go-to modern resume template list helps! 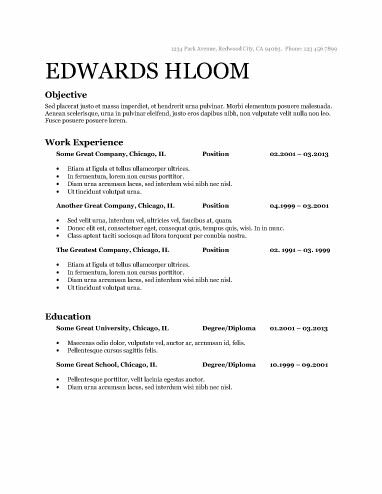 HLoom has hundreds of cover letters and free modern resume templates to choose from, but when it comes to finding a one page resume template, these are our favorites! Psst! 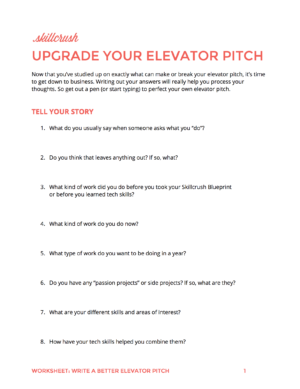 Don’t forget to download Skillcrush’s free ebook, The Ultimate Guide to the Perfect Resume. 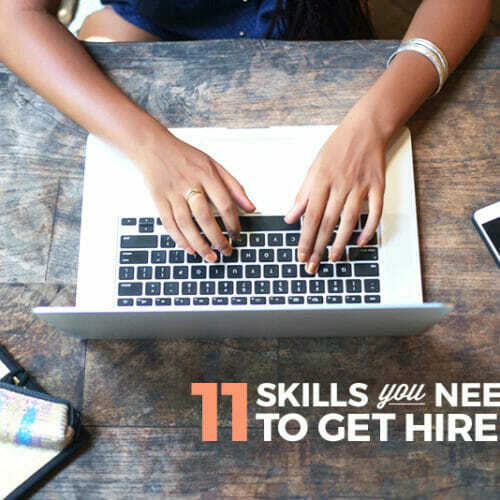 You’ll get 30+ pages of tips for what to NEVER include on your resume, what to add to make it stand out to hiring managers, and nitty gritty tips for turning your resume into employer catnip. 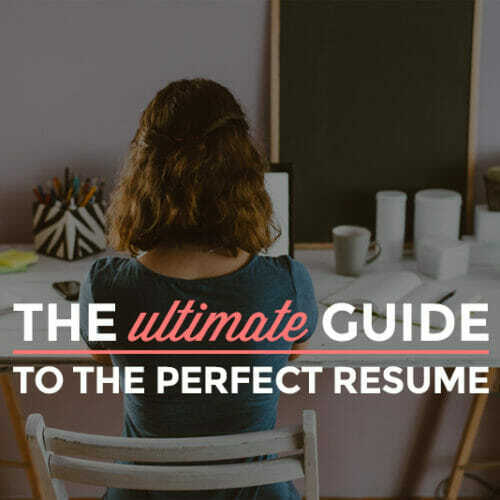 Now that you’ve got your resume template, fill it in and show off what makes you awesome using The Ultimate Guide to the Perfect Resume, a free 30+ page ebook with everything you need to know to write a killer resume. 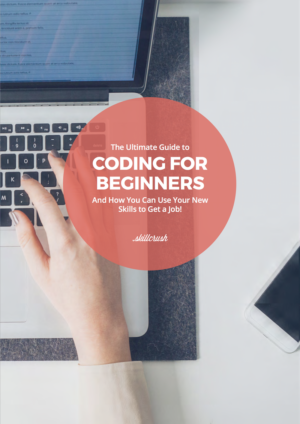 Oh and when we’re on the topic of templates — download our free email templates so you have 99 problems but the right emails for the hiring process aren’t one. You’ve got this!